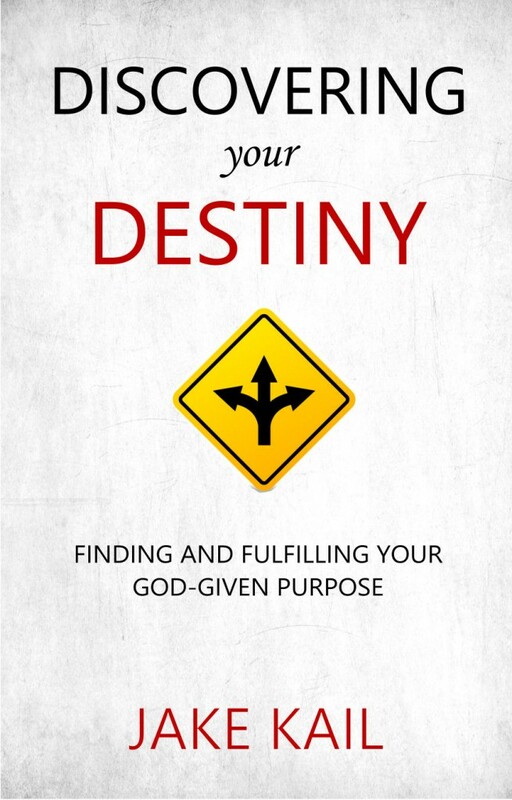 My book Discovering Your Destiny was released just about two years ago, and is currently my top-selling book. Our destiny is directly connected to, and flows out of, our relationship with God. While there is no formula to walking in your purpose, there are biblical principles and patterns that are important to understand. “For we are His workmanship, created in Christ Jesus for good works, which God prepared beforehand that we should walk in them” (Ephesians 2:10). We are God’s workmanship…and while we are not saved by works we are saved for works. God has prepared specific things for us to accomplish. But how do we know what we are called to do? 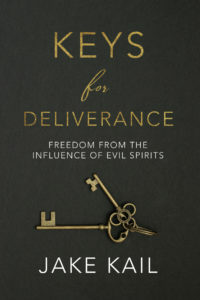 Discovering Your Destiny gives practical insight into how to discover and fulfill your God-given destiny. 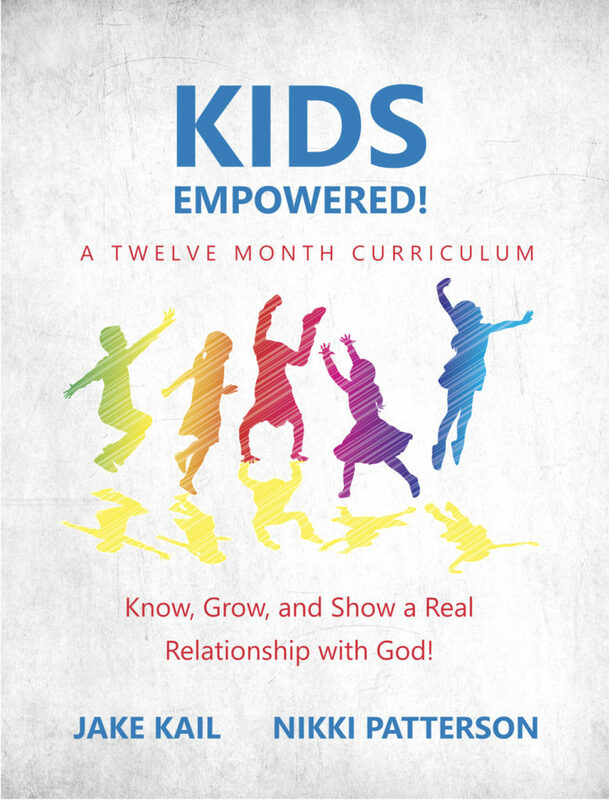 Using biblical examples and personal stories, it takes you on an unfolding journey of walking with God and stepping into His purpose for your life. 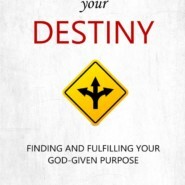 Discovering Your Destiny is good for personal study, but it is also a great resource to use in a small group setting. 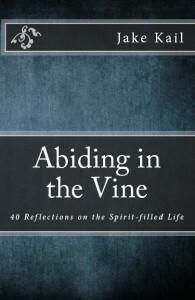 In fact, much of what is written in the book is material that I first taught in a small group that met at our house. 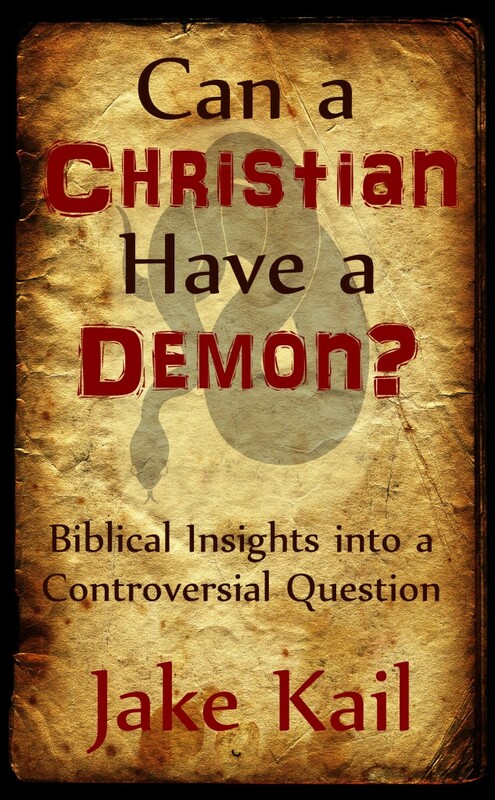 Every chapter has questions at the end that can be used to generate discussion and facilitate connection among the group. Sharing with others can be a great source of encouragement as you seek to walk in your God-given purpose. 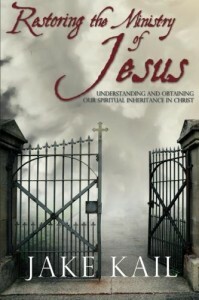 Whether for personal study and growth, or for a small group, I encourage you to get a copy of this book!